Updated ranch in desirable Colonial Village less then 15min to Uptown! Renovations include New spacious Master Bedroom and Bath, Walk-in Master Closet not found in many homes of the area, new windows, updated guest bath, plus updated electric, HVAC duct work, & freshly poured concrete drive & walkway. Stone wall center piece is a unique eye catcher! Fabulous Kitchen w/ custom cabs, granite counters, recessed lighting, & brand new Whirlpool stainless appl. 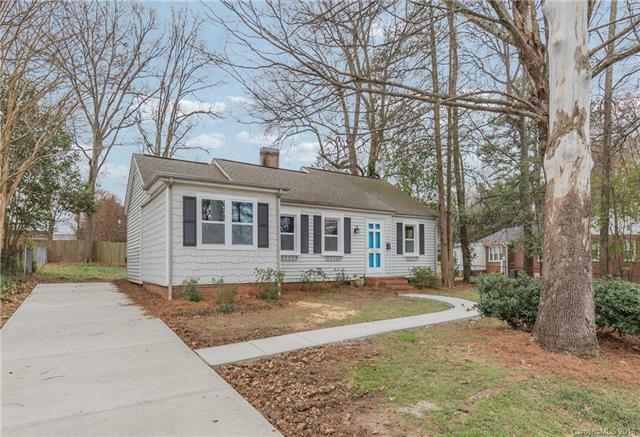 Lot's of storage & original refinished hardwoods throughout. Flat, fenced-in back yard w/ deck & storage shed. Walkable to the Lynx Light rail, as well as breweries, cideries & distilleries. Great growth potential. Wont last long!